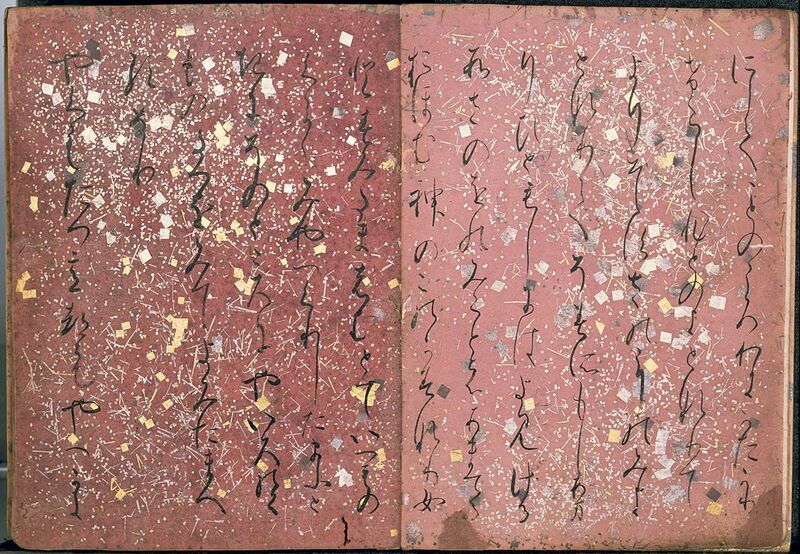 TOKYO NATIONAL MUSEUM - Collections The TNM Collection Object List Poem anthology "Kokin Waka Shu". >> Poem anthology "Kokin Waka Shu". 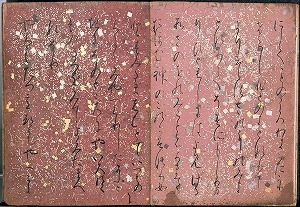 Poem anthology "Kokin Waka Shu". Gift of Mr. Mitsui Takahiro.